By Laura Hazard Owen @laurahazardowen Oct. 20, 2015, 10:58 a.m. The New York Times is launching a new virtual reality initiative called NYT VR, partnering with Google on the launch, and getting getting ready to release an immersive experience around the migrant crisis, the paper announced Tuesday. The Times wasn’t shy about promoting the effort. Google Cardboard isn’t hard to get — you can make your own, or buy one from any number of manufacturers starting around $5 — but the Times’ giveaway is an intro for a wide group of people, most of whom aren’t likely to DIY it up themselves. In addition to the home delivery giveaway, “Times Insider subscribers and a selection of Times digital subscribers” will receive email promo codes for a viewer. 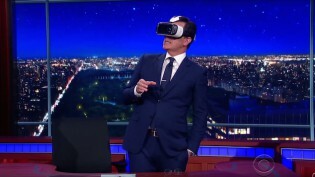 The Times will release two more VR films this year and more in 2016. Other news organizations are also experimenting with VR, though the Times is the first to get hardware (however cheap and foldable) into readers’ hands. Frontline released its first VR documentary, the 11-minute “Ebola Outbreak: A Virtual Journey,” at ONA in September; it’s available for Google Cardboard now, and will be released for Facebook’s Oculus Rift next year. The Times wouldn’t disclose who’s covering the cost of the Google Cardboard giveaway, though the press release mentions that “sponsors GE and MINI both deliver virtual reality films as part of the experience.” The film will also be released in old-fashioned 2D on NYTimes.com. POSTED Oct. 20, 2015, 10:58 a.m.
Owen, Laura Hazard. "The New York Times is sending out a million Google Cardboards to go with its upcoming VR films." Nieman Journalism Lab. Nieman Foundation for Journalism at Harvard, 20 Oct. 2015. Web. 24 Apr. 2019. Owen, Laura Hazard. "The New York Times is sending out a million Google Cardboards to go with its upcoming VR films." Nieman Journalism Lab. Last modified October 20, 2015. 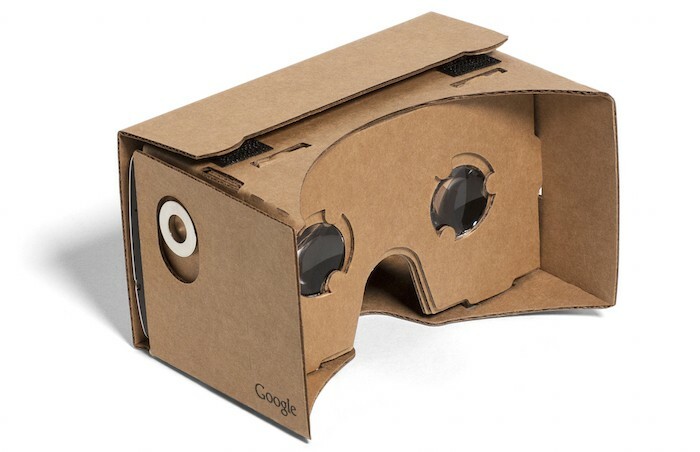 Accessed April 24, 2019. https://www.niemanlab.org/2015/10/the-new-york-times-is-sending-out-a-million-google-cardboards-to-go-with-its-upcoming-vr-films/.